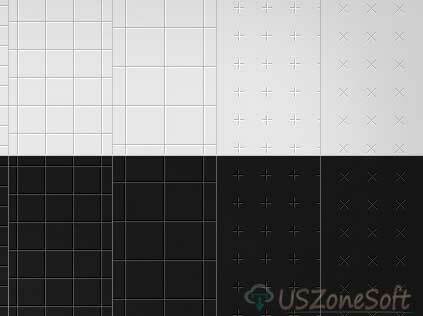 In this blog, you can download complete free Photoshop patterns for Adobe Photoshop 7, Photoshop CC, Photoshop CS3, Photoshop CS5, Photoshop CS6 etc. 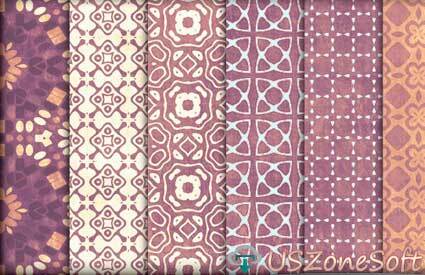 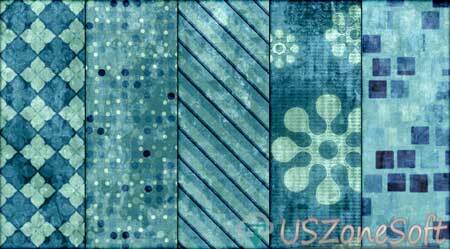 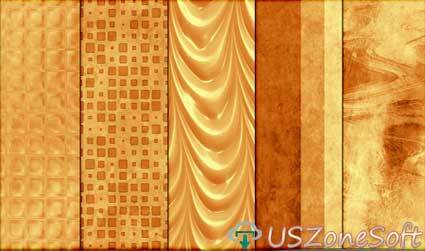 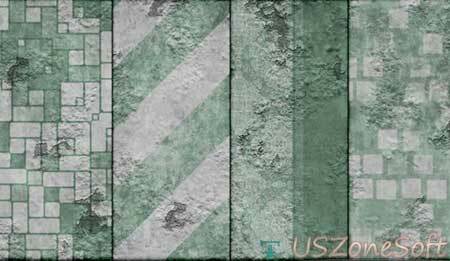 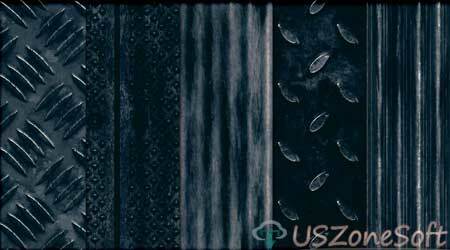 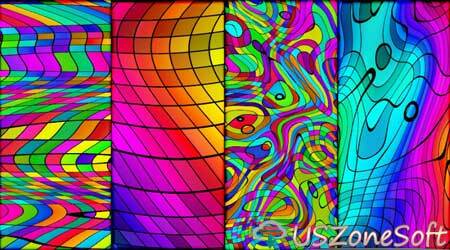 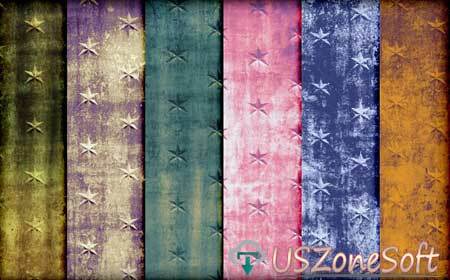 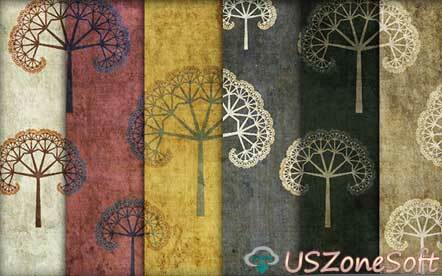 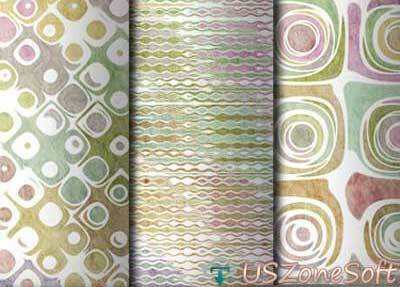 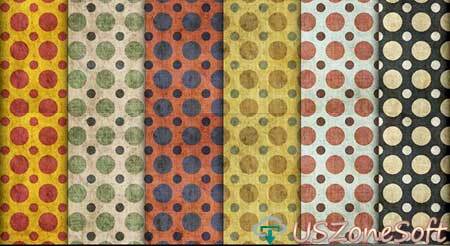 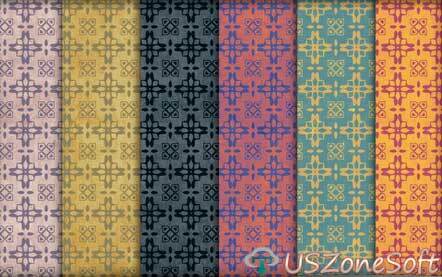 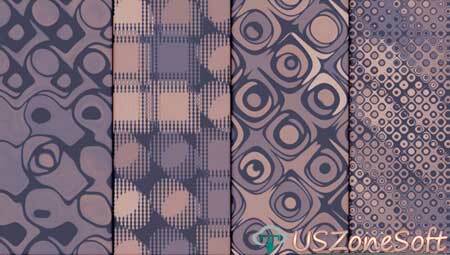 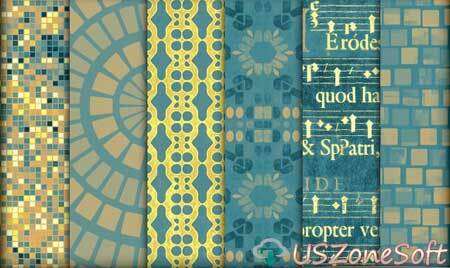 All patterns you can use in your personal or commercial design for editing any image or logo. 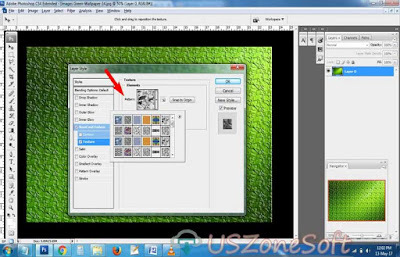 It's the very simple to install on your Photoshop program. Just download all Photoshop patterns file than directly load as your own choice. 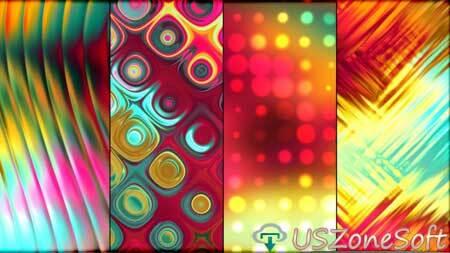 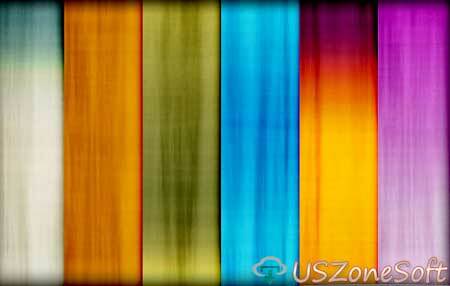 Now here share the latest all mega collection of nice Photoshop patterns with .pat or .zip file.